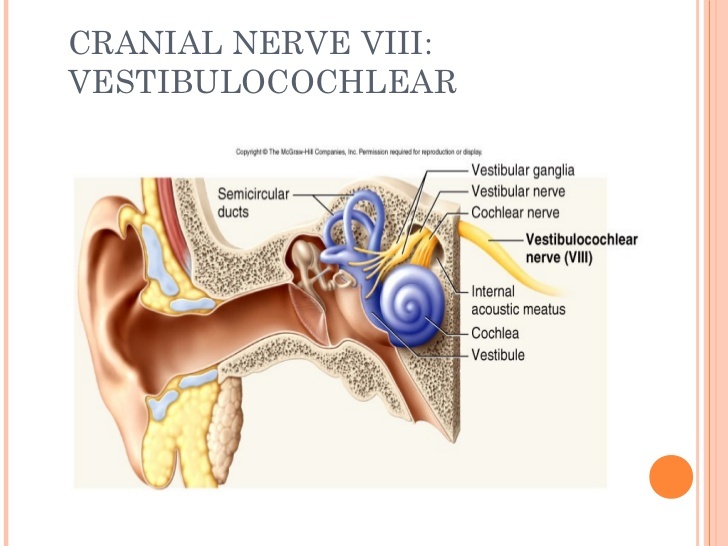 The eighth cranial nerve is where music enters the brain. It is the pathway into the brain! This has been known for a long, long time; but it wasn’t always accepted that the brain was even the seat of intelligence. That honor was reserved for the heart! The evolution of our understanding of anatomy is ongoing, even the anatomy of the brain, but we do know that music enters the brain through the 8th cranial nerve. Another interesting theory is that rather than the ear being differentiated skin, that the entire body, covered in nerve-filled skin, is actually a giant ear!! This theory was put forth by Dr. Alfred Tomatis, with whom I studied in 1991. Dr. Tomatis was a brilliant man and was endlessly fascinated by the connection of the ear, the brain, and the voice. Dr. Tomatis believed that we could use our own voices to change the brain, and our mood and energy levels. Yes, his work was controversial, but for those people whose lives he changed, he was a brilliant scientist and physician. Dr. Tomatis believed that even if a person is completely deaf, they can still feel vibration through their skin and can enjoy music and other sounds through bone conduction and feeling the vibration through the skin of their entire bodies. You may notice that when Evelyn Glennie comes onstage, she is completely barefooted. That is so that she can “hear” through the skin on her whole body, including that stong vibrations that come through the soles of her feet!